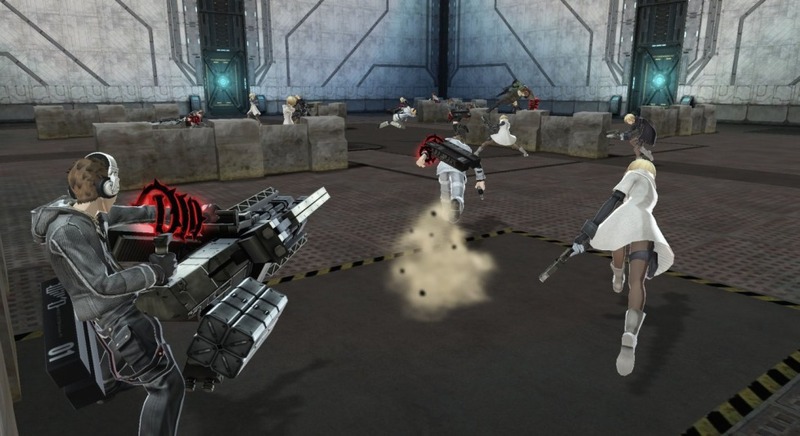 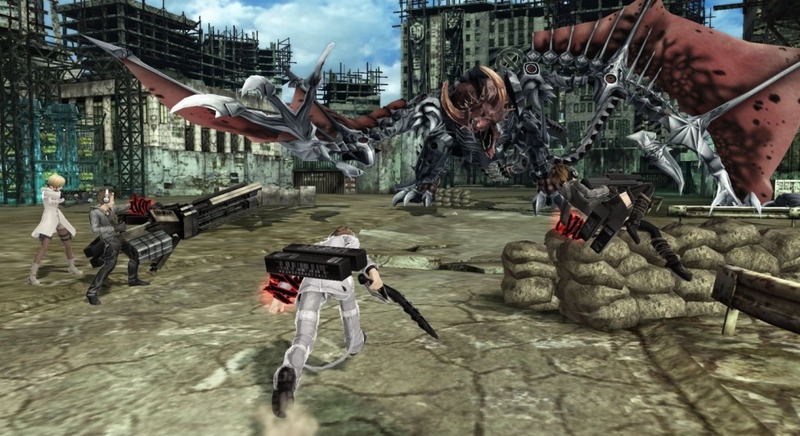 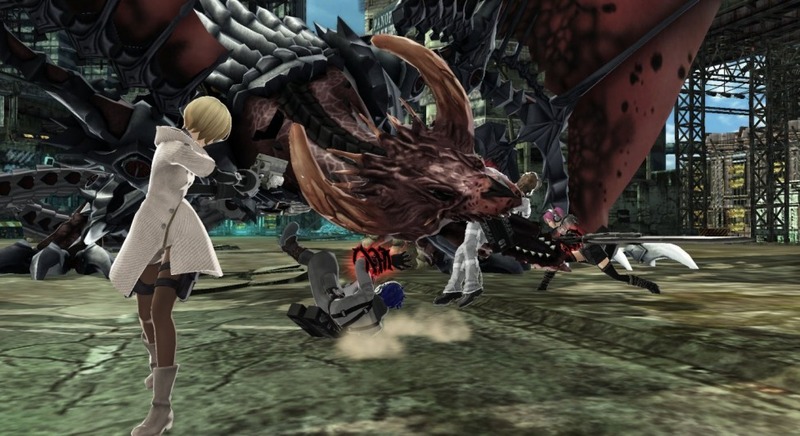 Vuoi pubblicare qualcosa su Freedom Wars? 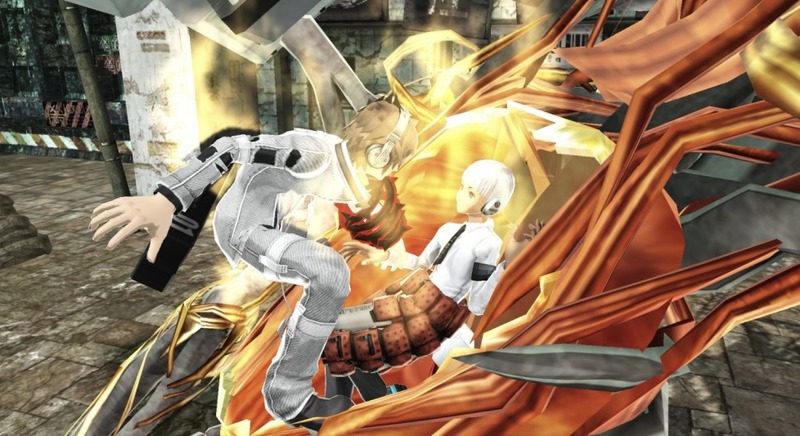 Author: Kemmei Adachi Title: Bugat Release year: 2014 Game: Freedom Wars Genre: OST Download link: https://mega.co.nz/#!s11BUBZR!Cj-q0YLpFf7IQNFzMh3CW..
Sony Computer Entertainment Japan has released a new 11-minute "Volunteer Tutorial Video" for upcoming PS Vita multiplayer action game Freedom Wars. 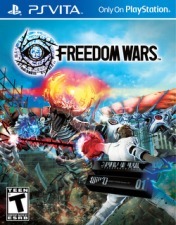 T..
E' stato confermato che Freedom Wars presenterà un multiplayer competitivo e la modalità co-op fino a 8 giocatori tramite Wi-Fi.